The truth of the matter is, it’s Friday, (May 11), and we’ve got another hot weekend looming just ahead of us. It’s not going to be quite as hot as last weekend but it’ll do the job. You’re gonna be sitting there, in the garden or on the balcony for the next few months. We’ve got a long summer ahead. Beer in hand. You’re gonna be overjoyed. But at some point, you’re gonna get hungry and Aldi have got you covered. Look at this. An absolute beast Aldi have just released – Halloumi fries for just £1.99. Glorious, squeaky, cheesy fries of beauty, for the price of two 99’s. It’s the perfect outdoor snack. Sitting in the sun. Corona in your hand. 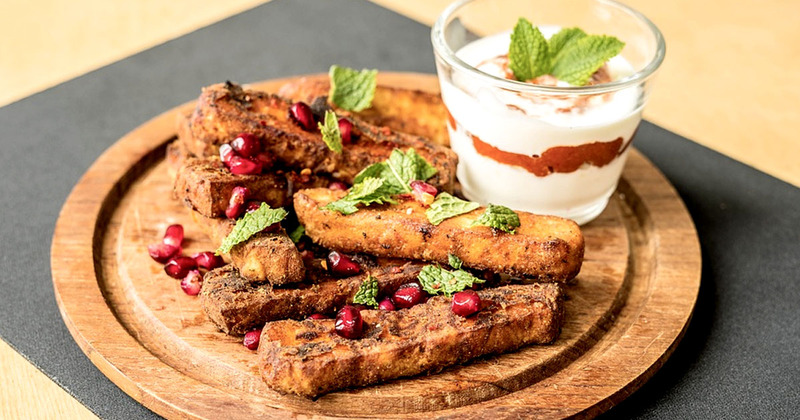 Big ol’ bowl of halloumi fries sitting nicely just in front of you. Mama mia! I’m in heaven just thinking about it. Sadly the fries aren’t out just yet – but they’re coming – on May 19. Just in time for the Royal Wedding. Did somebody say buffet?! Sweet Cheesus – get yourself down to the frozen aisle at 00:01am. There’ll be a long queue of hungry cheese loving folk waiting outside like disciples for these crispy cheesy bites. Is your mouth watering or what? 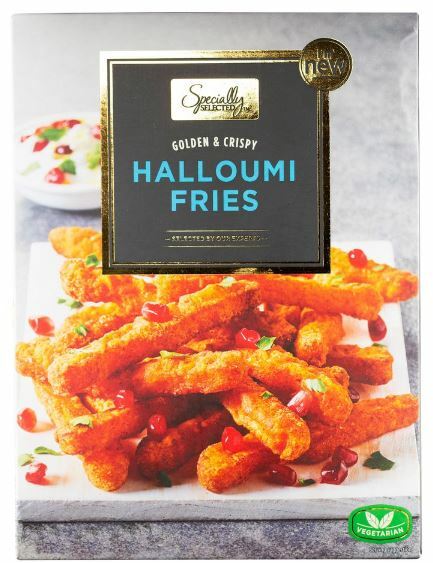 BREAKING: "Foodies dreams are about to come true as supermarket Aldi launches golden and crispy Specially Selected Halloumi Fries (£1.99, 190g)"
?? ?HALLOUMI FRIES START AT ALDI NEXT FRIDAY ??? #Aldi is selling Halloumi fries. I need these in my life ??? As if this wasn’t good enough, the budget – but absolutely wonderful – supermarket have also released Baileys ice cream. Perfect for cooling off after some of those wonderfully cheesy fries. 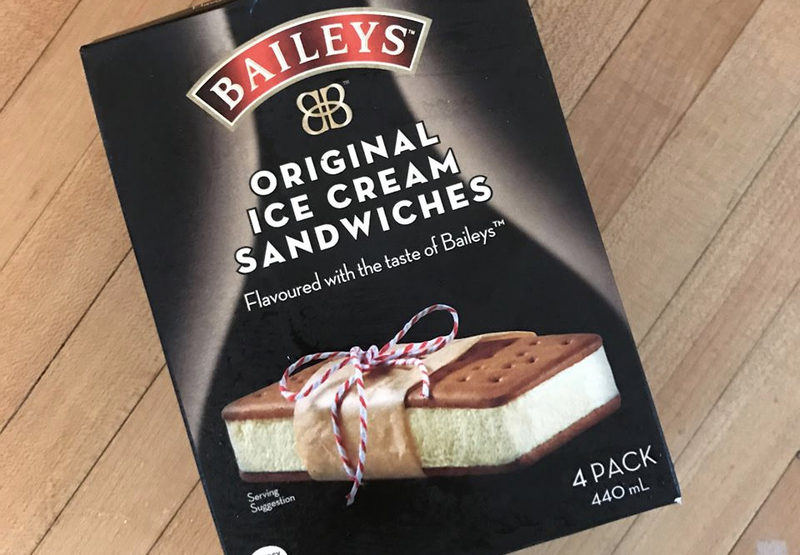 Thankfully, Aldi is now stocking a Baileys-flavoured ice cream sandwich, just in time for the summer (however long that decides to last). The popular Irish liqueur is perfect for a summer dessert as you bite into a frozen cream flavoured Baileys, which is sandwiched in between two chocolate biscuits. Yet before you run down to your local Aldi, there’s some bad news, yep, you guessed it, it’s currently available in Australia only. In hindsight, it’s fair because it’s hot down under almost all the time. So it looks like us folks in the UK will have to wait till summer before we see it on Aldi’s shelves. Unless you want to pay for a flight to go Down Under… it’s not cheap though. However, if you’re really craving some Baileys flavoured goodness, world-renowned ice cream makers Haagen-Dazs have their very own brand of Baileys ice cream, which you can buy in supermarkets across the UK. Who’s looking forward to spending a lot of time this scorching summer walking down the frozen aisles in Aldi. I sure am.